Zack joined the firm and started working with his father in 1999. He holds the Series 7, 6, 63, and Series 65 licenses. Zack can practice in the states of Arkansas, Georgia, Mississippi, Tennessee, and Florida. He is also life and health insurance licensed in the states of Tennessee, Mississippi Arkansas, Florida, Georgia, and Kentucky. Zack is a graduate of Lipscomb University (Nashville, TN). He also has a certificate in Financial Planning from Belmont University's Scarlett Leadership Institute. Zack enjoys working on investments and several areas of planning with his clients including: college planning, estate preservation, and retirement planning. He enjoys coaching his kids' soccer teams, playing golf, fantasy sports teams, traveling and spending time with his family. He is a deacon at the Hendersonville Church of Christ. His family includes his wife, Becky, and his two children Carlee and Grant. Zack claims that his 15 minutes of fame was naming NASA's space shuttle Endeavour. He was honored with a plaque at a reception by President George H.W. 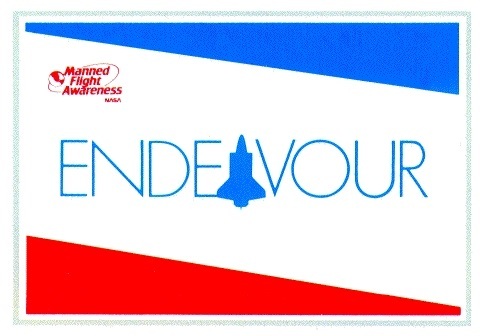 Bush in Washington D.C. at and attended the maiden launch of the Endeavour at the Kennedy Space Center.